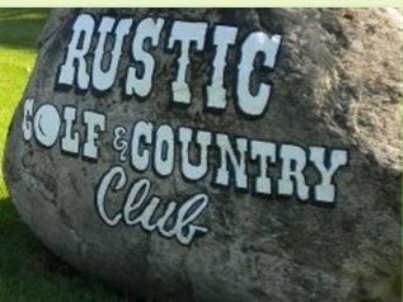 Bedford Creek Golf Course, is a Public, 9 hole golf course located in Sackets Harbor, New York. Bedford Creek Golf Course opened for play in 1976. 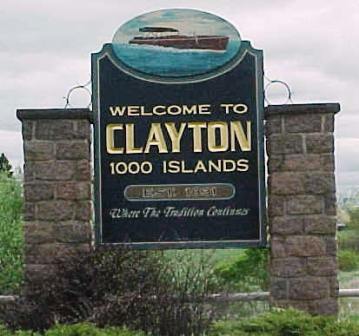 The course was designed by Clyde W. Wehr. 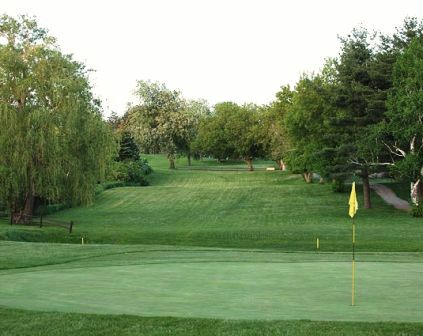 Bedford Creek Golf Course is located across the street from Lake Ontario. Water hazards come into play on at least two separate occasions. Bedford Creek plays to a 9-hole par of 36 and measures 3,021 yards from the tips. The middle tees measure 2,855 yards and the forward tees play to 2,514 yards.